Foundry & casting in Oxnard, California. For over 25 years Artisan Bronze has been California's premier foundry, specializing in custom fine art bronze sculpture fabrication. From small to monumental, we offer a wide range of economical services necessary to bring your artistic vision to life – from mold making, bronze and aluminum castings, to custom color patinas and surface finishes. We also offer services such as inventory management and drop shipping. If you’re a fine artist searching for a foundry to meticulously reproduce your work, contact Artisan Bronze today for a consultation, estimate, or to discuss your next project. Call (805) 487.24447 or email info@artisan-bronze.com. 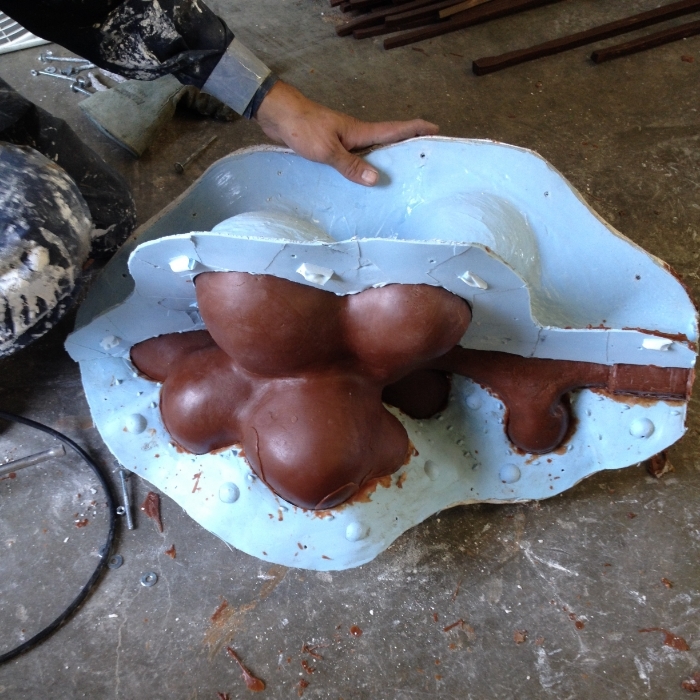 Mold Making, Custom Bronze Casting, Patination, Sculpture Enlargement, Inventory Drop Shipping, Restoration & Repair. Artisan Bronze also offers pick-up and delivery service throughout the Los Angeles area, and beyond.